Enlarge / Martin Winterkorn, former Volkswagen Group CEO. On Monday, German prosecutors filed a criminal indictment against former Volkswagen Group CEO Martin Winterkorn for participating in the fraud that led to the diesel-emissions scandal that rocked the company in 2015. Four other managers were also indicted today, but their names were not released. Winterkorn stepped down from his position shortly after VW Group's cheating was made public. The United States indicted Winterkorn and other VW Group managers in May 2018, but Germany has not moved to extradite the accused. 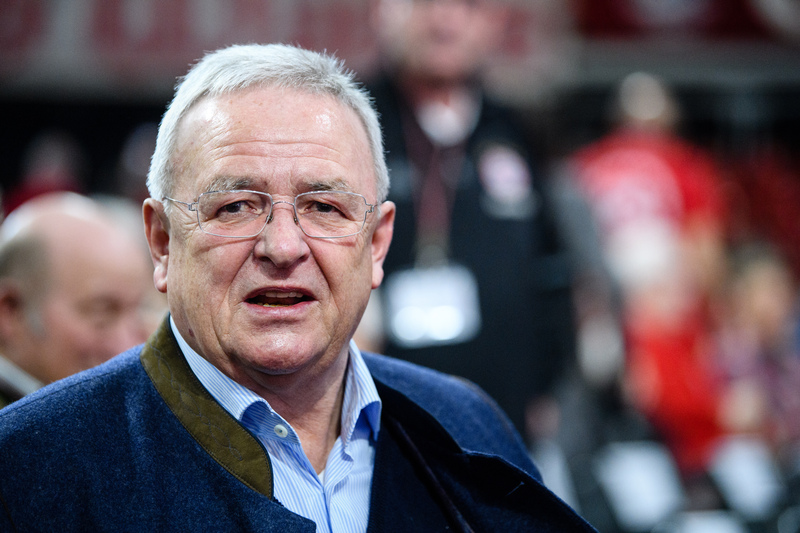 According to The New York Times, Germany's indictment of Winterkorn is the country's first criminal indictment in association with the emissions scandal. Former Audi executive Rupert Stadler was arrested in Germany last year, but he was soon released and has not been charged with a crime since that time. Several VW Group executives have been indicted in the United States, but so far only two men have been tried. Those two are Oliver Schmidt, Volkswagen's general manager of emissions compliance in the US, and James Liang, Volkswagen's Leader of Diesel Competence in California. Schmidt was arrested while vacationing in Miami and later sentenced to seven years in prison, while Liang was sentenced to 40 months in prison and two years of supervised release. Since 2015, VW Group has settled several civil suits that cost the company billions of dollars in vehicle buybacks, fines, and compensation payments to customers. According to The New York Times, the German public prosecutor tied Winterkorn and the other unnamed managers to knowledge about diesel scandal as far back as 2006, when Audi engineers first toyed with modifying a diesel vehicle's emissions-reduction system. “The indictment on Monday includes charges of breach of trust, tax evasion, and false certification, either directly or by aiding in such crimes,” the Times writes. “If convicted, Mr. Winterkorn could be sentenced to up to 10 years in prison.” The public prosecutor may also seek to force any convicted manager to pay back bonuses received while the fraud was ongoing. Next Article Caminando entre Teslas y prueba del Tesla Roadster de 2009.